Vine Oh! 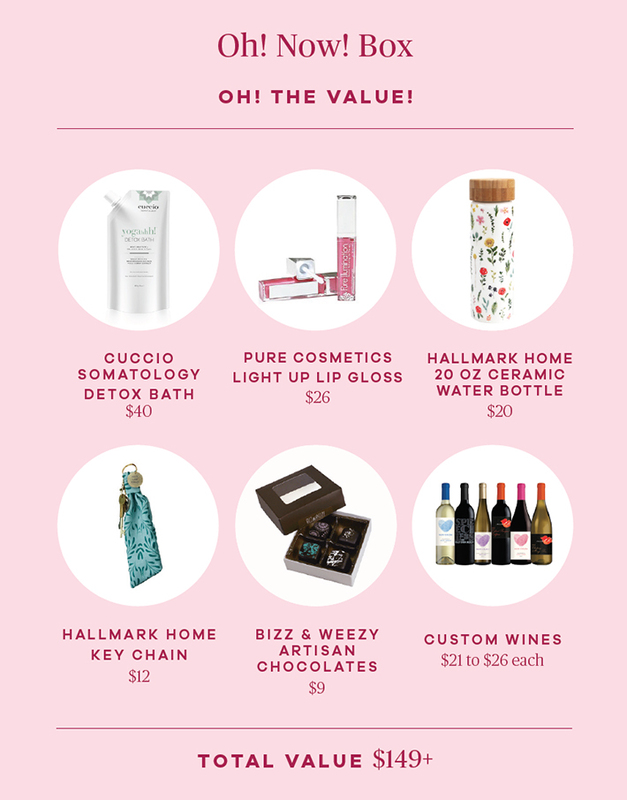 box subscription & get $12 off each box! Your box will be shipped quarterly to the home office. Just $49.99 + tax (shipping included!) A $120+ total value in each box. FREE bottle. See Katie Sline to get your wine today. Your box will be ready the following business day. Oh! Yes! Use your associate discount code VIPBB at checkout.